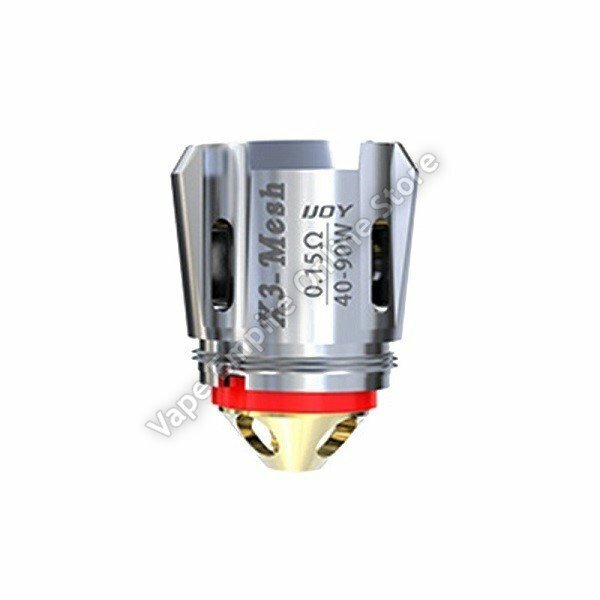 IJOY X3-Mesh Replacement Coil is the perfect replacement coil for Avenger Tank. With the 0.15ohm coil head, it produces chase cloud vapor and the purest flavor. With 40W-90W Wattage range, this coil brings you stable vaping. One pack includes 3pcs, get one pack for your Avenger Tank.